12mm glass round beads. Many different colours to choose from! 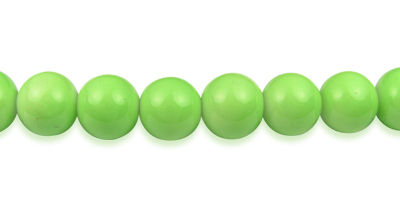 Full strand of round glass beads, with a pretty soft green varnish varnish. 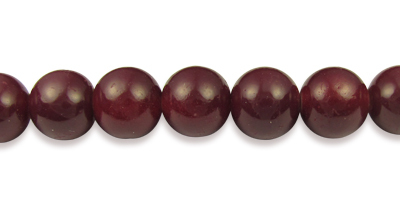 Full strand of round glass beads with a bright red varnish.